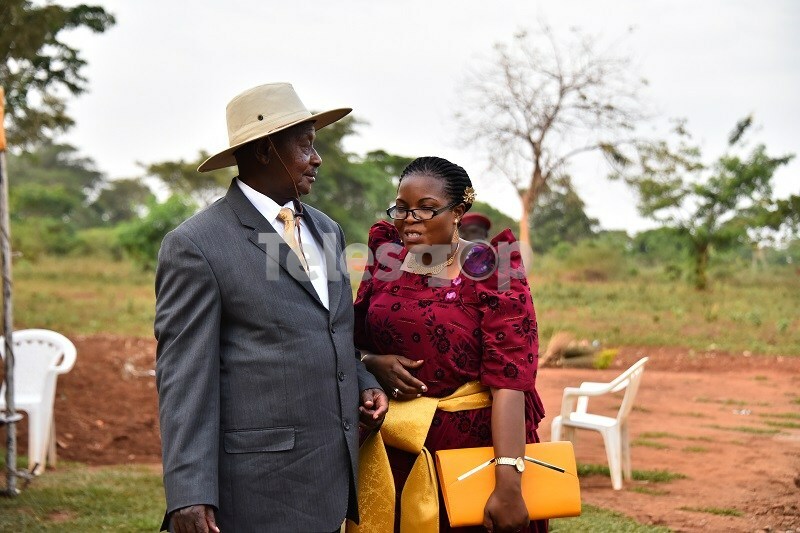 Photos of State minister for Lands Persis Namuganza cozying with President Yoweri Museveni have emerged as MPs probe relationship between the two. Namuganza and Museveni were pictured last year exchanging pleasantries in Namutumba district headquarters to mark the 78th Kyabazinga Day. 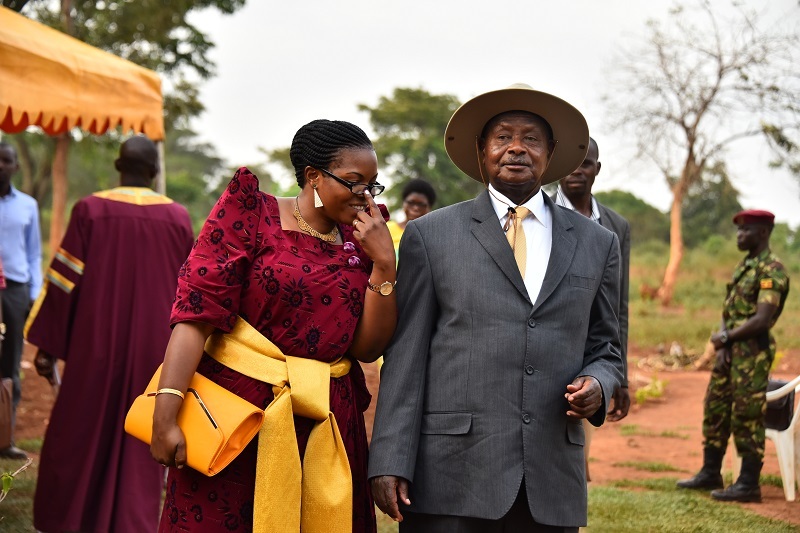 The 33year old minister was spotted gently getting closer and leaning on Museveni who in turn gave her a warm reception accompanied by a ‘provocative’ eye contact. On Wednesday, Namuganza, also Bukono County MP had a difficult moment explaining to MPs the nature of relationship she enjoys with President Museveni. Namuganza, was appearing before Parliamentary committee on Rules, Privileges and Discipline that is currently investigating the genesis of her feud with Speaker of Parliament Rebecca Kadaga. The two honchos from Busoga sub region have been involved in a public outburst with Namuganza blaming Kadaga of interfering with matters of Busoga Kingdom where she is not part and parcel. 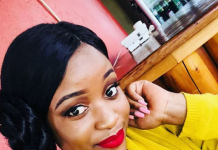 During her interaction with the committee, Namuganza kept saying that she and her family enjoy a ‘cordial’ relationship with the President to the extent that even when her late father Prince Christopher Mutyaba died, the President visited them. 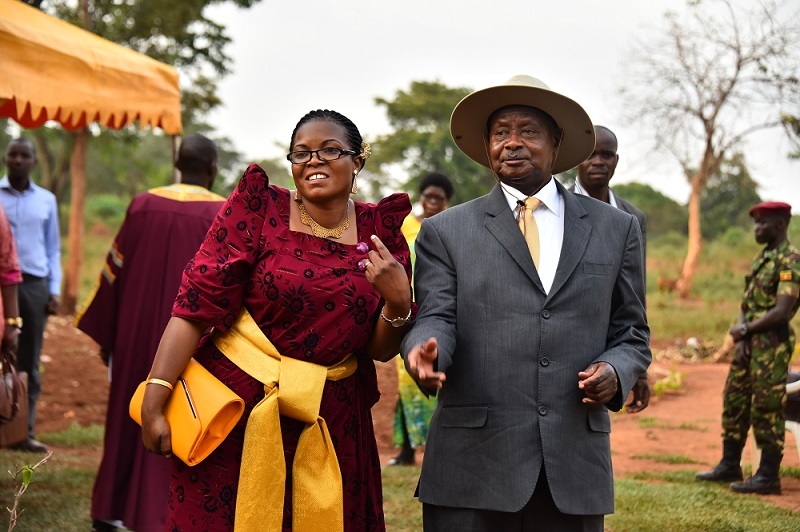 She said that even before Kadaga presided over the installation of new chief in Bukono chiefdom in last February this year, Museveni had a day before contacted her to stop the installation, but the Speaker defied the directive. It is at that juncture that Rules Committee chairperson Clement Obote Ongalo asked Namuganza to explain the levels of relationship that she enjoys with the President considering that she had mentioned Museveni’s name on several occasions in her submission rather than explaining why she is fighting with Kadaga. “Relating with the president involves you and the president, so you know your side of the relationship and that is what you should tell us. Then it will be the president to also respond about this relationship because you are the one who has brought up the matter and your presentation mentions the president a lot,” Ongalo said. In her response, Namuganza said that she will not deeply state the relationship between her family and His Excellency and rather requested the committee to interface with the President. 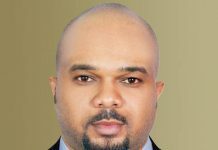 “As a head of state, any controversial matter which causes insecurity despite of a reigning relationship or not, I think it is the duty of the President to intervene. The President’s involvement into this issue has nothing to do with my relationship with him. 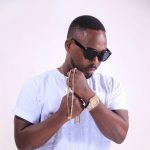 He intervened in the issues of the Rwenzururu Kingdom because it had escalated into insecurity and this is why he also intervened in Busoga kingdom fights because it has also escalated to insecurity,” Namuganza said before breaking down in tears saying that Kadaga has infiltrated her inner family to the extent that she is too scared for her life to the extent that she cannot take water from her own family home.